Are you better off selling your home yourself? You’re a residential landlord in Metro Vancouver. Now what? 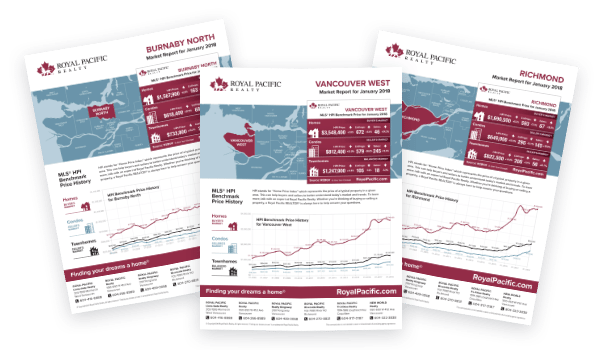 Are you considering buying Commercial Real Estate in Metro Vancouver? How do you know what your property in Metro Vancouver is worth?